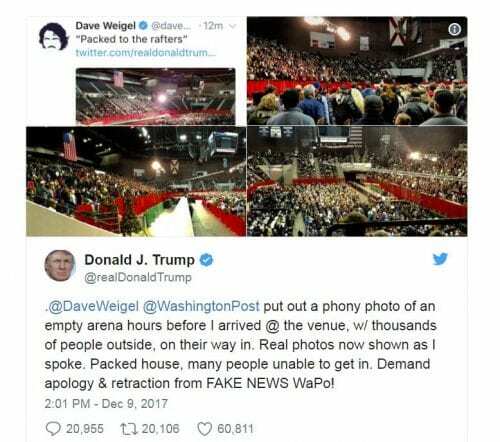 Does Fake News exist ? 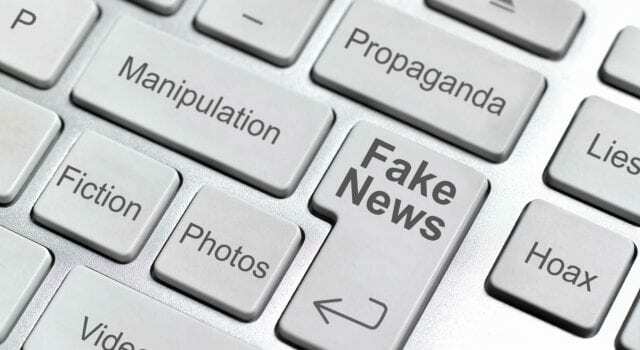 There need be no doubt anymore: America’s mainstream news media hypes fake news — and that’s a fact. This past week was disastrous for the press. A slew of fake stories rained down, pushed by anxious anchormen placed in powerful posts. And we want to note before we go on, that ALL of this happened in a single week. On Friday December 1, ABC News reported that former national security advisor Michael Flynn was ready to testify that Donald Trump, while still a candidate for president, directed him to contact Russian officials. That would’ve been a big no-no. But it wasn’t true. The network waited most of the day to issue a “clarification” that said president-elect Trump directed Flynn to reach out to the Russians — a huge difference, as incoming administrations routinely begin communications with foreign leaders. The stock market plunged on the “news,” dropping 350 points. A day later, the reporter responsible for the story, Brian Ross, was suspended for four weeks and the network said he would no longer cover President Trump. On Monday, CNN’s Jim Acosta, who is trying to become a star by berating Trump at every turn (and not by, say, being a damn good reporter), said, “When journalists are attacked, journalists have to resist.” That rings of the Democratic Party’s mantra to “resist” (and we’ll note that that’s not at all what good journalism is about). To Acosta and others who regularly cover the White House, this is what “journalism” is today. On Tuesday, Reuters and Bloomberg, two left-leaning wire services that have bashed Trump from the outset, reported that special counsel Robert Mueller had subpoenaed Deutsche Bank for records on Trump and his family members. But that wasn’t true, either. The Wall Street Journal later reported that the subpoenas actually didn’t target Trump and his family, but rather “people or entities close to Mr. Trump.” Big difference (or as Trump would say, “yuuuuuge”). Previous articleMedia has it SOOOOO wrong about Jerusalem. Next articleNFL losing money? No way!